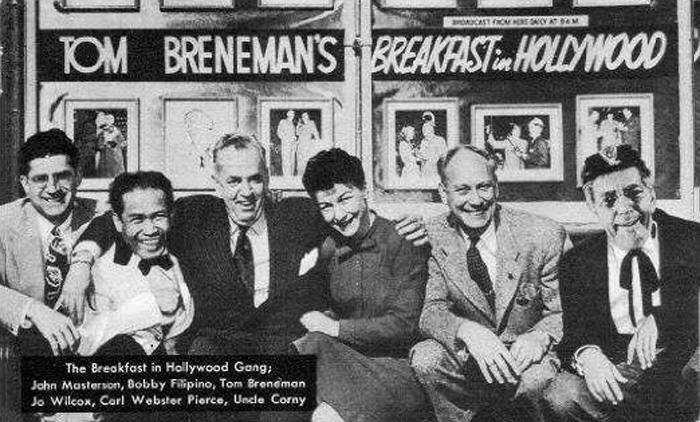 Breakfast in Hollywood was morning radios show with host the amicable Tom Breneman and performed in Breneman Restaurant on Vine and Sunset. It was sponsored fittingly by Ivory Flakes, Kellogg's Pep, Kellogg's Shredded Wheat. 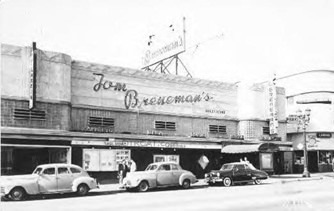 The show is an entertaining laugh a minute type of show as the host interviews the regular people in the audience and notable guest stars. One of the most amusing part of the show is the unexpected way that he interjected the sponsors of the show when speaking to the audience. 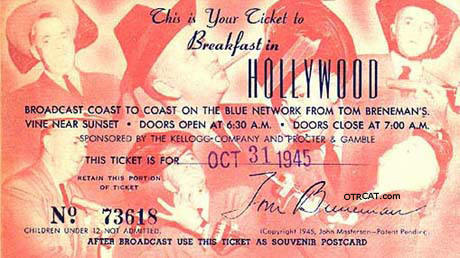 Be the first to comment on "Breakfast in Hollywood"